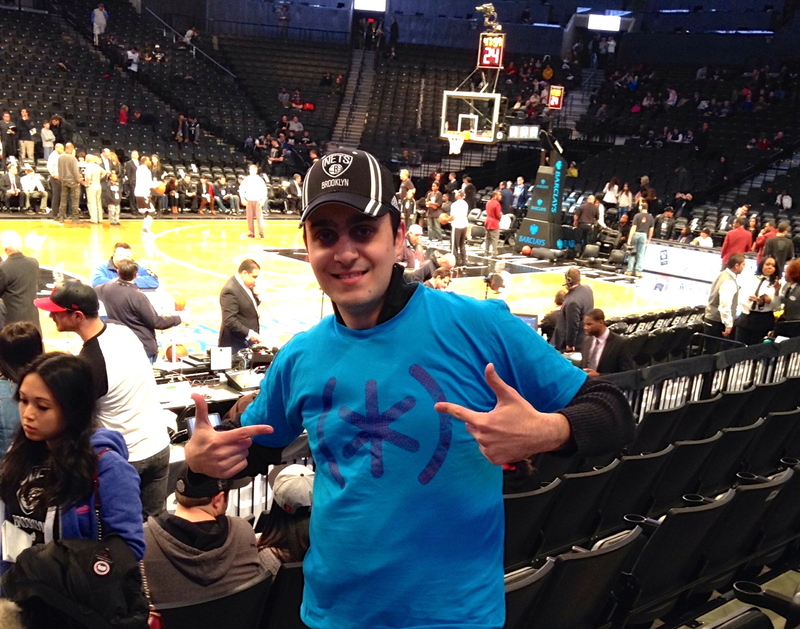 On March 3, Speck gave Ronnie Meiro the chance of a lifetime at the Brooklyn Nets vs. Chicago Bulls game. As our SpeckVIPme Twitter contest winner, Ronnie won VIP tickets to the game, Speck swag and a chance to throw the $10K half court shot. Although he didn’t make it, he was true sport and took home an autographed basketball with a big smile and a hefty good time. The Brooklyn Nets beat the Chicago Bulls 96-80.